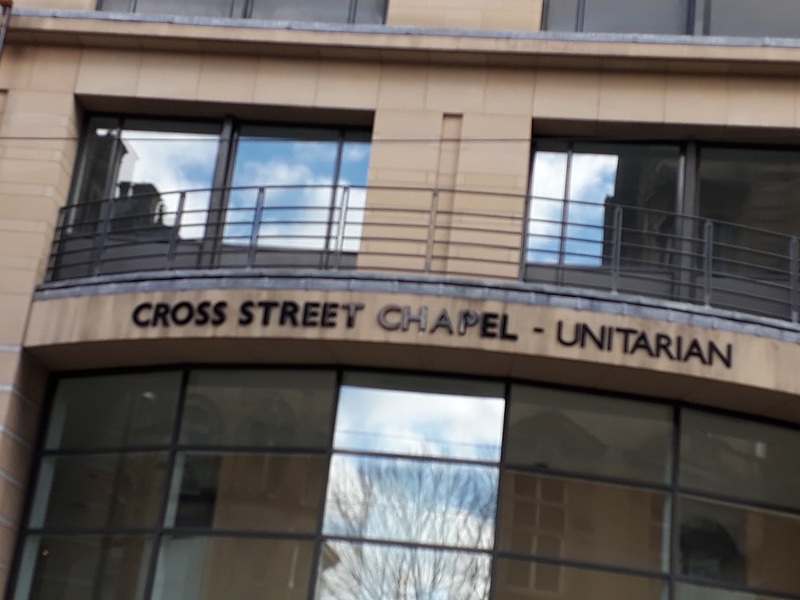 At Cross Street Chapel there is a Blue Plaque recognising Elizabeth Gaskell. 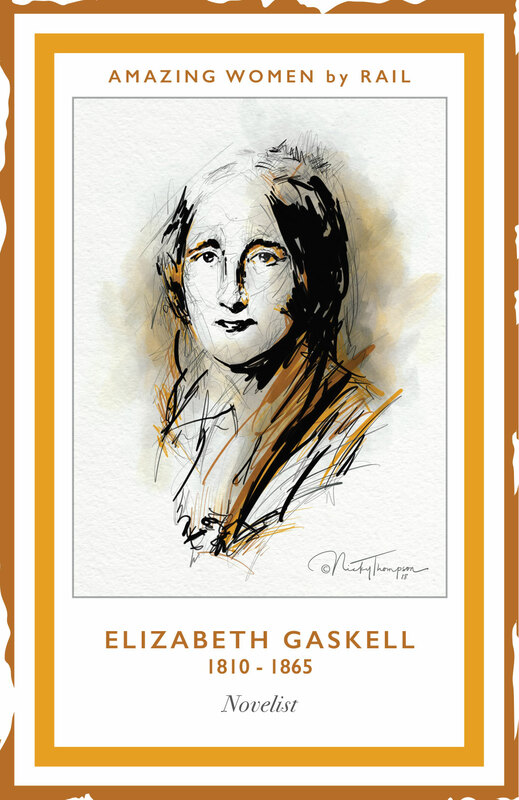 Elizabeth Cleghorn Gaskell, née Stevenson (29 September 1810 – 12 November 1865), often referred to as Mrs Gaskell, was an English novelist and short story writer during the Victorian era. Elizabeth was born in London, but after the death of her mother was sent to live with an aunt in Knutsford. 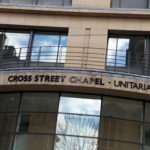 In 1832 she married William Gaskell who was minister of Cross Street Unitarian Chapel in Manchester. William, died in infancy. Elizabeth wrote her first novel, Mary Barton, soon after this. The novel – with its vivid portrayal of Manchester slums – was a great success. In 1850 the family moved to 84, Plymouth Grove in Longsight, Manchester where Elizabeth wrote her other novels, as well as short stories and novellas. Elizabeth’s novel Cranford was based on Knutsford and used familiar locations. Knutsford was the setting of Mrs Gaskell’s “Cranford” novel and the town trails will take you to some of its locations.